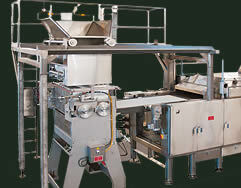 Our heavy-duty all-stainless Mixer is the industry's most reliable. 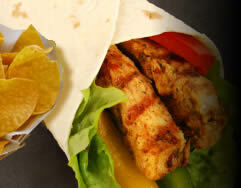 It enhances the quality production of batch after batch of corn dough and masa and plays a vital role in efficient manufacturing of corn chips, tortilla chips, tamales, corn tortillas and more. 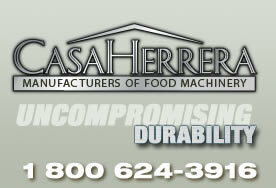 Casa Herrera's Special Purpose Mixers / Blenders are manufactured for 400, 600, and 800 lb. 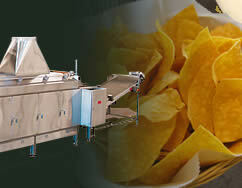 masa capacities to suit your corn tortilla and chip manufacturing needs. 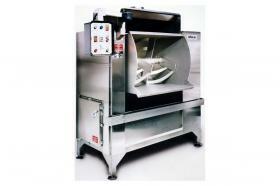 All mixers / blenders are constructed to our exacting standards.